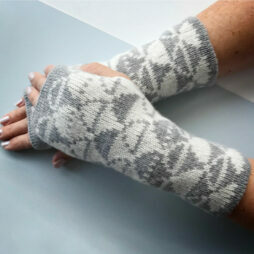 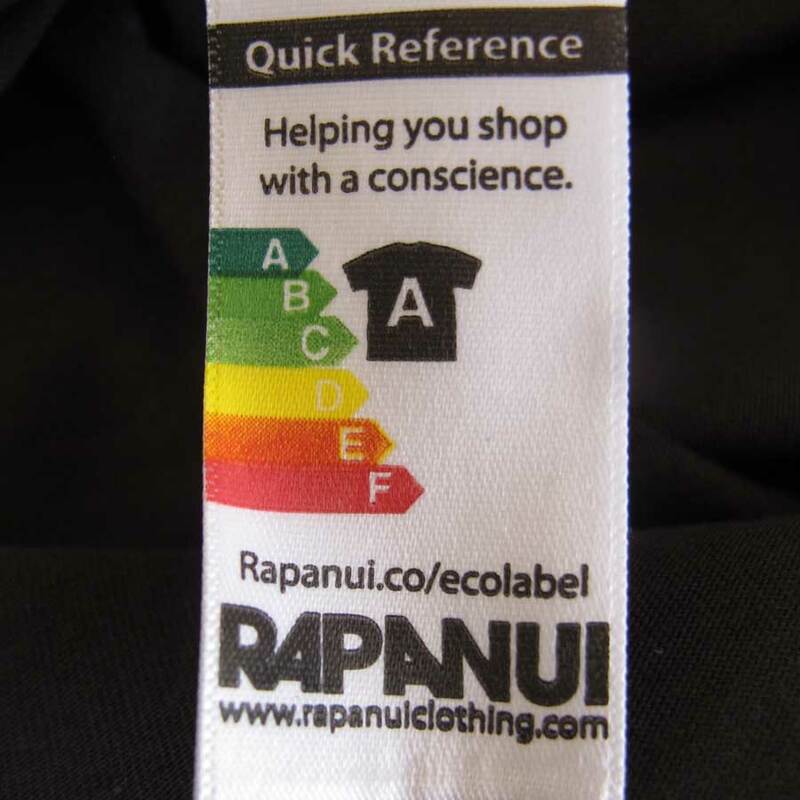 Ethically printed on 100% organic cotton. 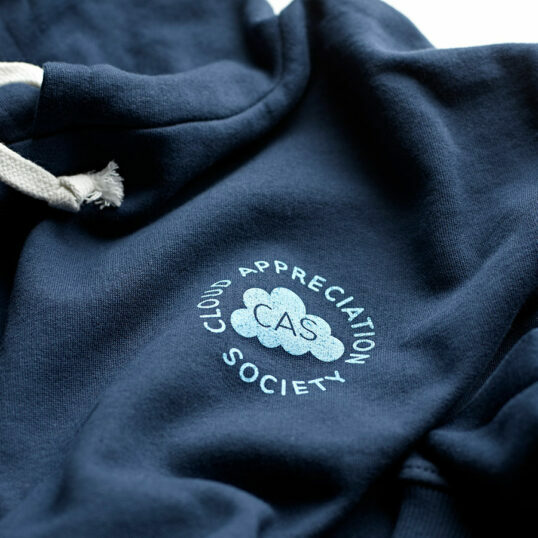 Our classic, 100% organic, navy blue Cloud Appreciation Society pullover hoodies are printed on the front with the Society’s name printed in light blue. 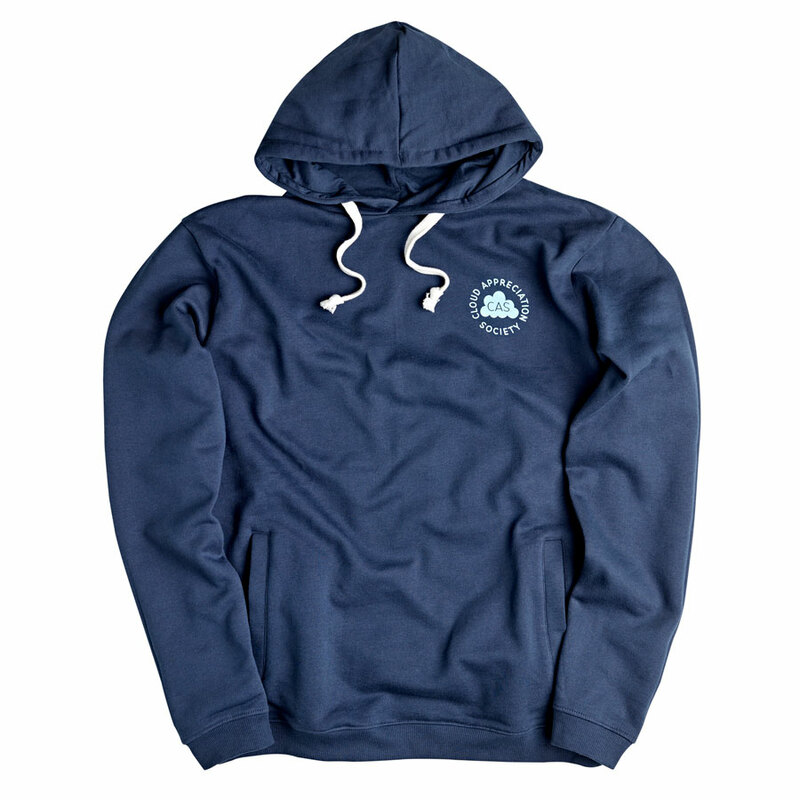 This is a super-soft brushed hoodie with pockets and a warm hood, which is certified organic cotton and made in an ethically accredited, wind-powered factory. 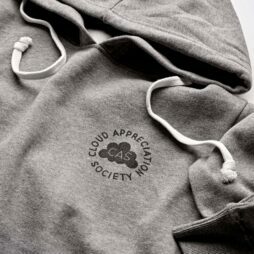 Our hoodies are printed here in the UK by the eco-award-winning Rapanui Factory, who are committed to low-impact manufacture, using 80% less CO2 than the average hoody and a production chain that is ethical and completely traceable. 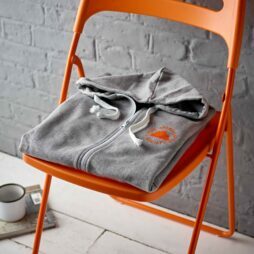 Organic cotton, is made from GMO-free plants that are grown without the use of any synthetic agricultural chemicals like fertilisers or pesticides. 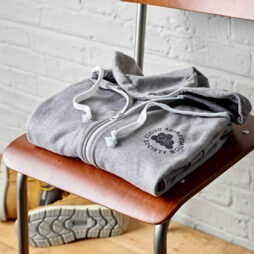 Organic cotton is better for the environment, the climate and the people involved. 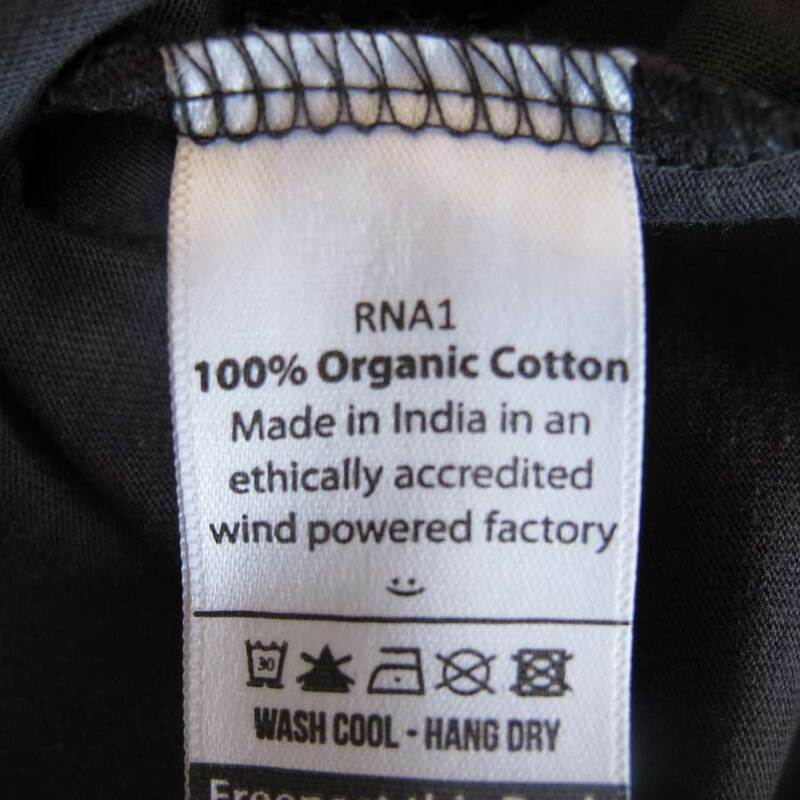 Less than 0.1% of global cotton production is Organic.